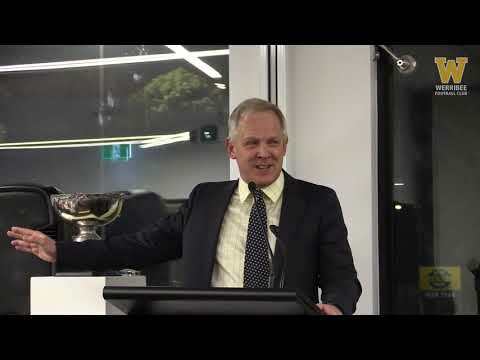 Outgoing Werribee senior coach gave an emotional address at the 2018 Bruce Montgomery Trophy before being inducted as a life member of the club. 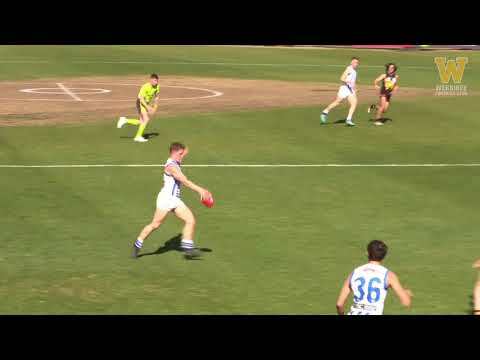 On Thursday night, Werribee officially crowned Sam Collins its best and fairest player for season 2018. 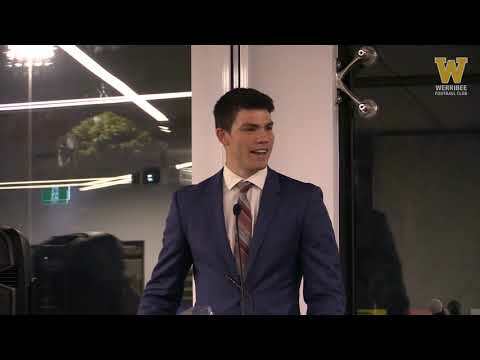 Take a listen to the newest Bruce Montgomery Trophy winner’s acceptance speech. 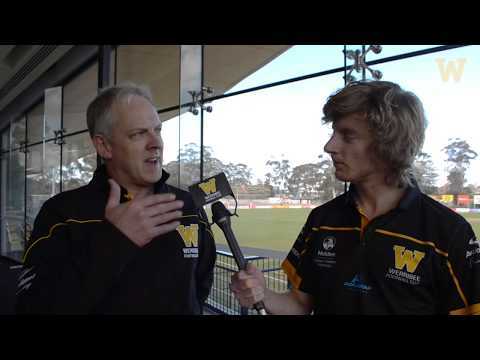 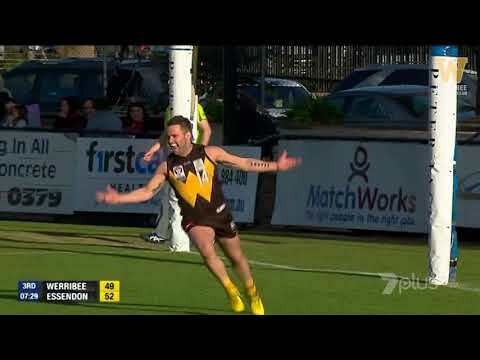 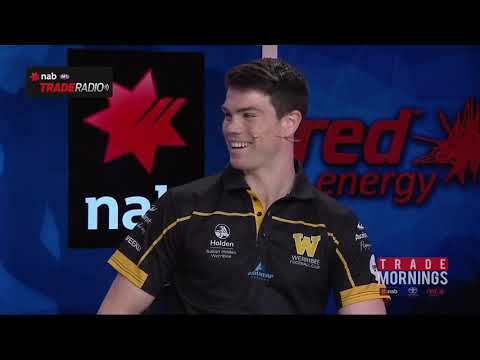 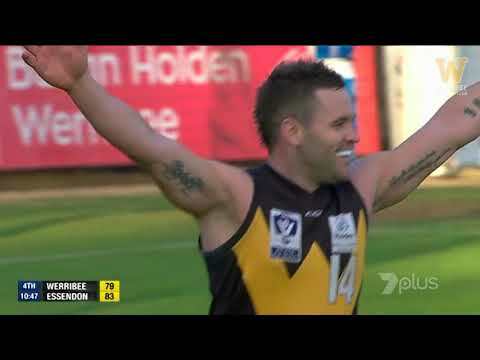 For your viewing enjoyment, Werribee TV presents 33 Andrew Hooper goals in three minutes and 33 seconds.